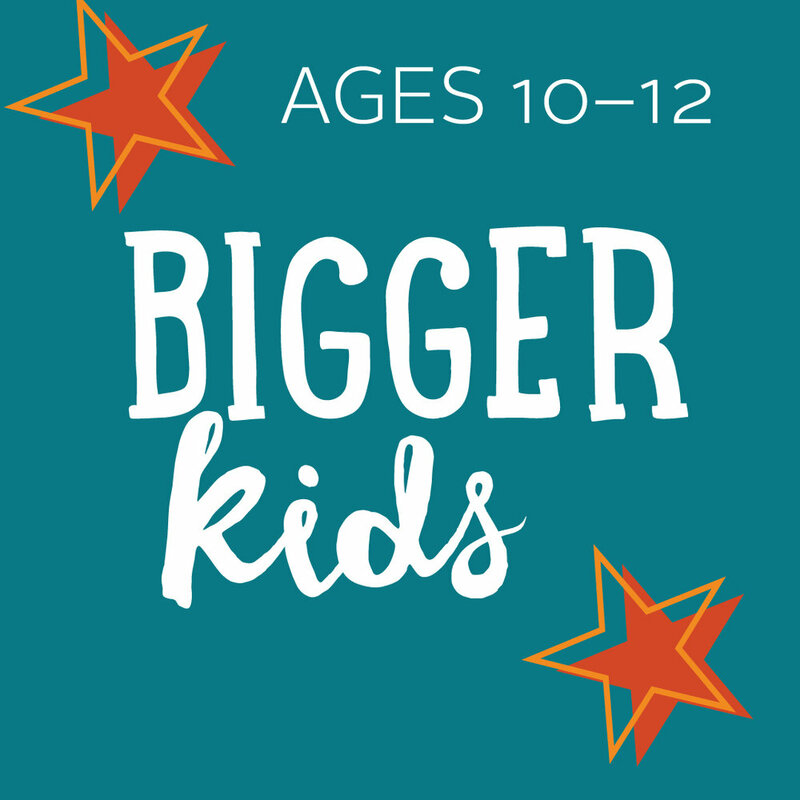 Our tween programs help young actors to continue to build a solid foundation while also providing opportunities for more experienced young artists to dig deeper into more specialized topics. We use tried-and-true as well as innovative theatrical exercises to encourage creativity, build confidence, and foster ways to work together as a group. Tweens will learn to think outside the box and express themselves artistically in new and challenging ways. All levels of experience welcome! The books in the Diary of a Wimpy Kid and Dork Diaries series are filled with the stories of our heroes’ innermost thoughts and tales of their everyday lives. In this class, our teaching artist will help students craft their own “everyday” story, while building self-confidence and acting skills. If you have ever wanted to be sorted into your house, mix potions, and wizard duel, join the fun during this week of wonder! Aspiring witches and wizards will learn these skills and more. No need to find Platform 9 ¾ or try to figure out your way through Diagon Alley. Come experience the magic of this Harry Potter inspired week. House Elves not included. Each week of camp at URBAN AIR ADVENTURE PARK, students will have an hour of play on the park equipment, and then use their imaginations to create and play around the theme of the week. Each day is a chance to explore and discover the confines of Urban Air, all leading to a special presentation for family and friends at the end of the week. Get ready to explore the fantastical worlds of the medieval times, filled with dragons and swords stuck in rocks! Transform into your favorite superhero or become your very own superhero with special super powers, all created by you! Register Online: Online registration is open. Register here. Browse our workshop pages to find something that interests you! If you have any questions, visit our FAQs page (scroll down to the workshops heading) or call our Education Director at 763-233-0804 for more details.